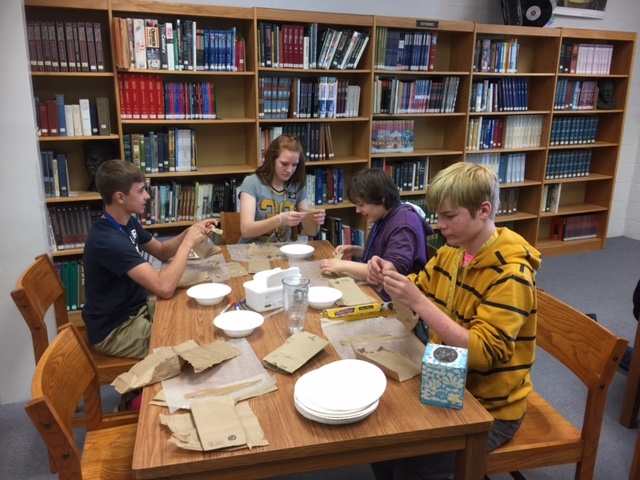 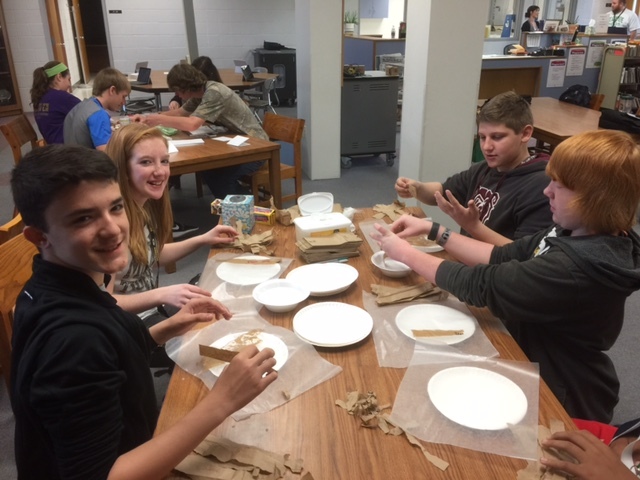 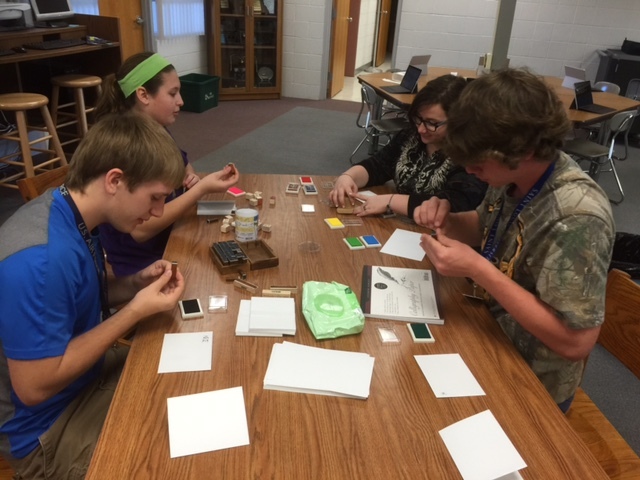 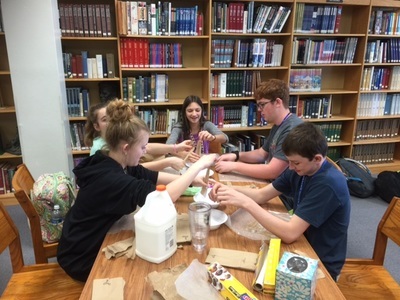 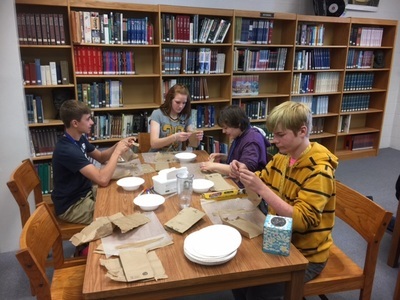 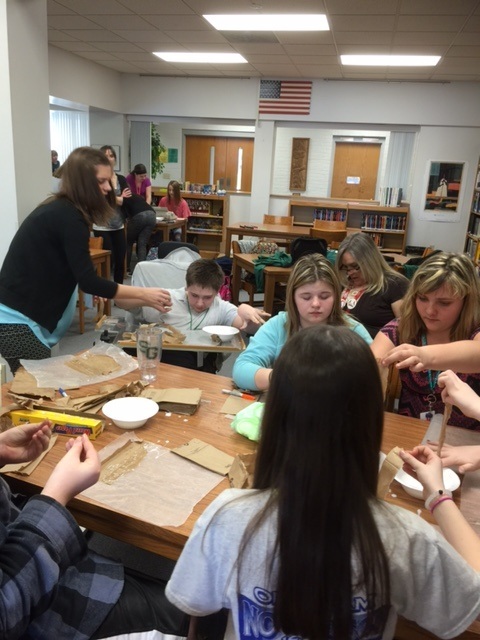 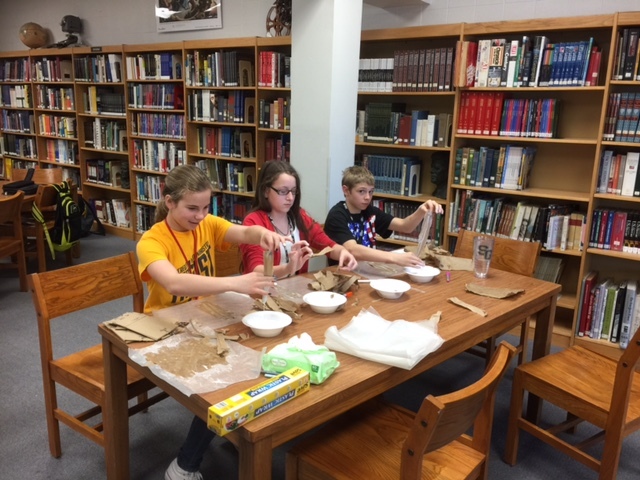 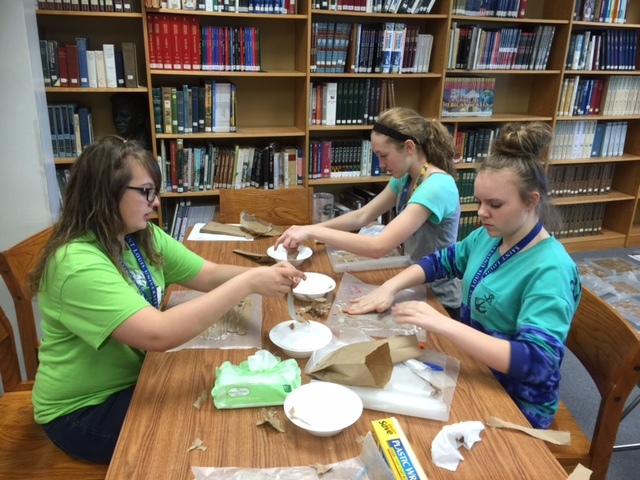 Students created papyrus paper that simulated Egyptian paper. 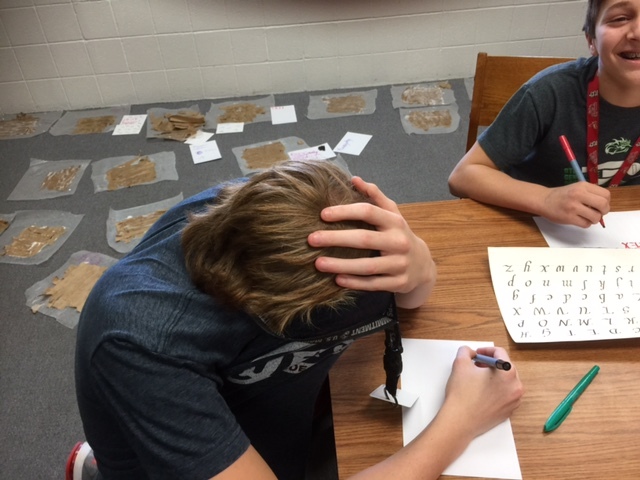 Students practiced calligraphy. Gothic calligraphy was used by Johannes Gutenberg as his printing press' first typeset. 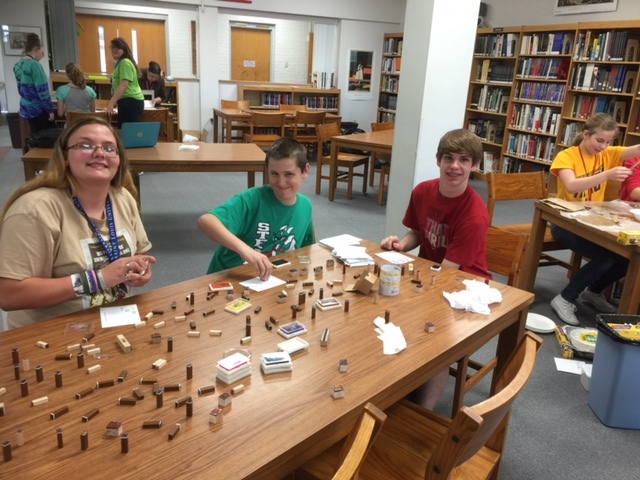 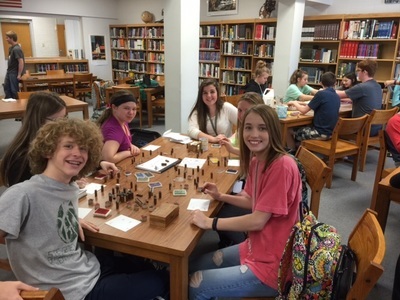 Students used stamps that simulated the typeset stamps used by Johannes Gutenberg, the inventor of the printing press in 1439. 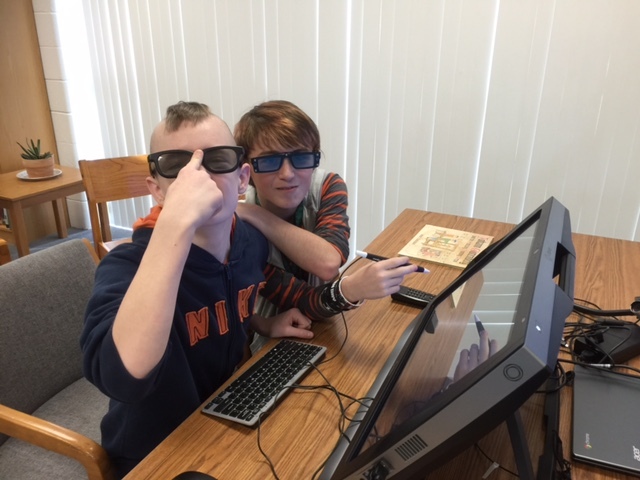 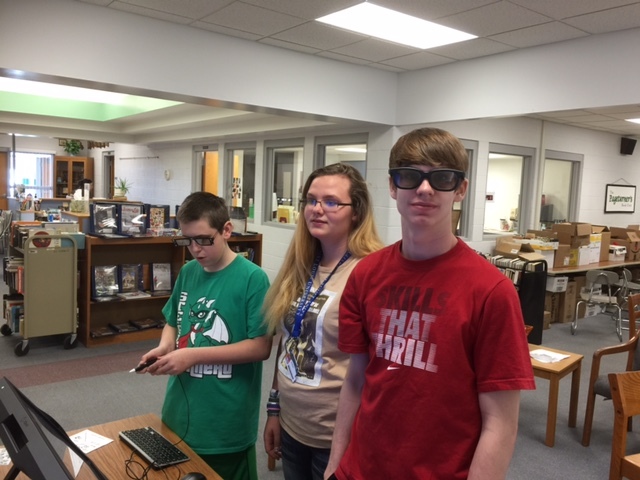 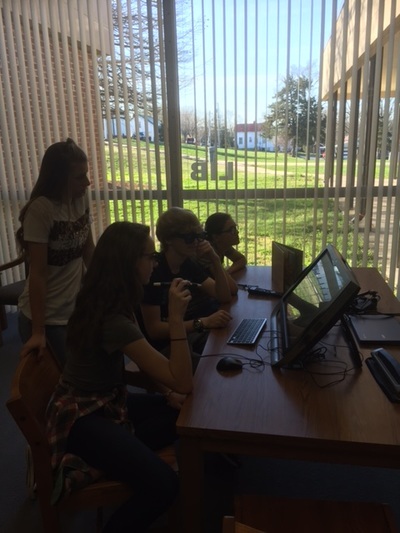 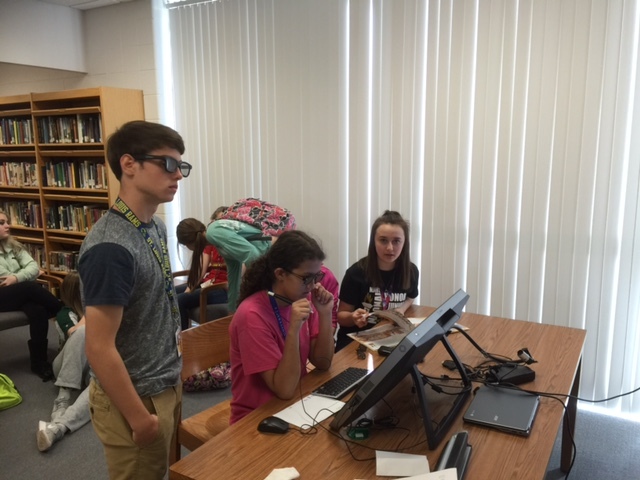 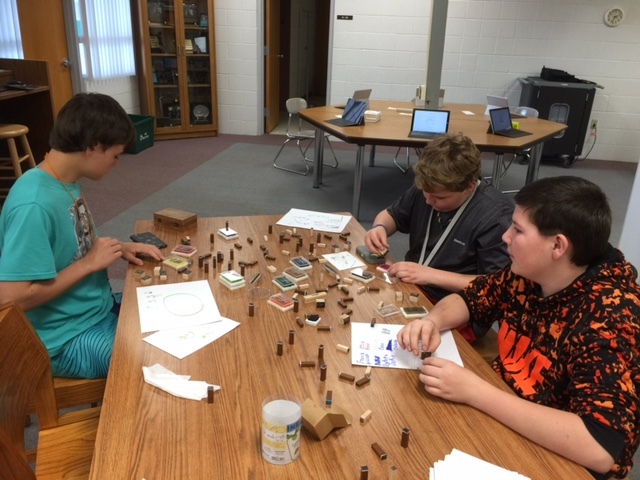 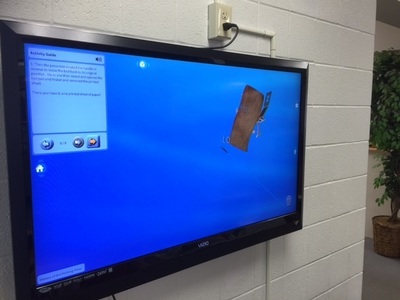 Students then deconstructed the Gutenberg Printing Press on the zSpace STEM 3D Labratory. 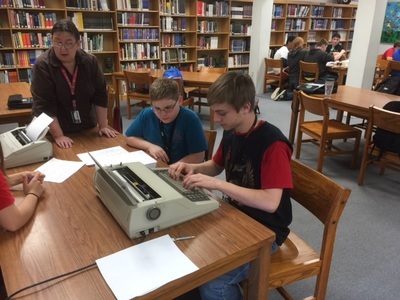 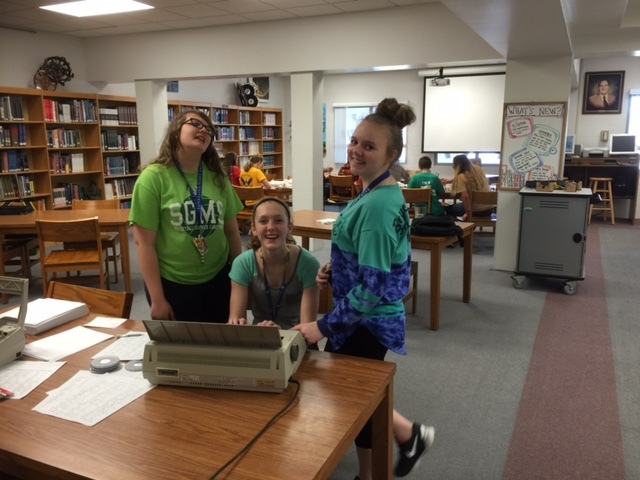 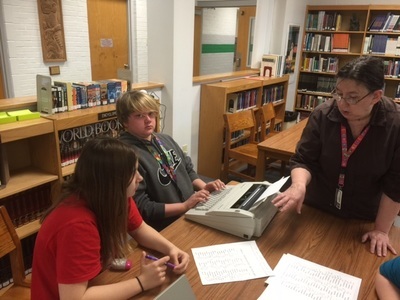 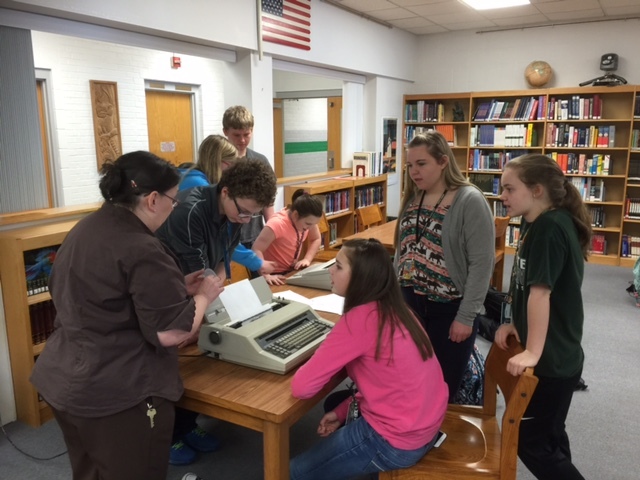 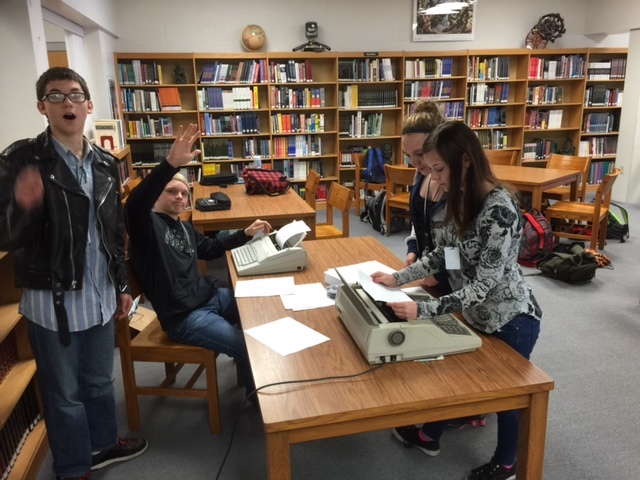 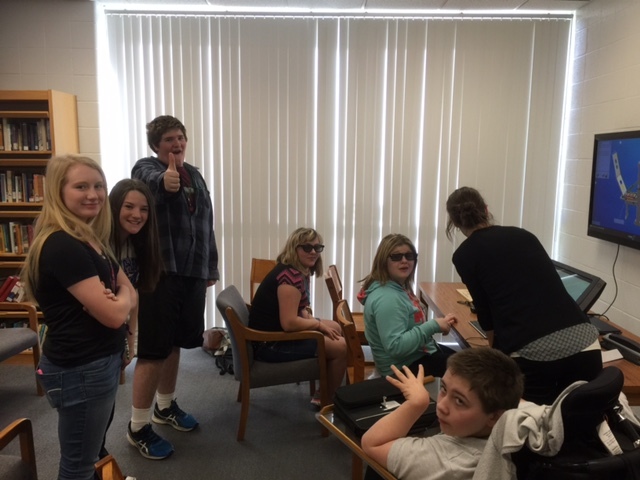 Finally students learned to type on Selectric Electronic Typewriters. 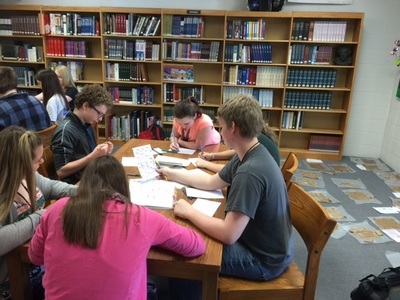 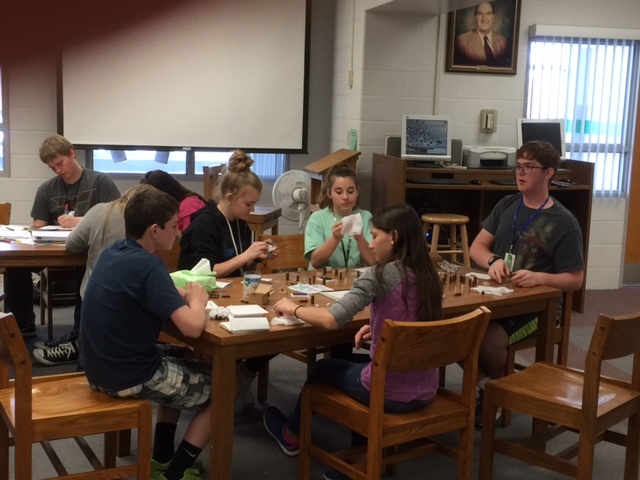 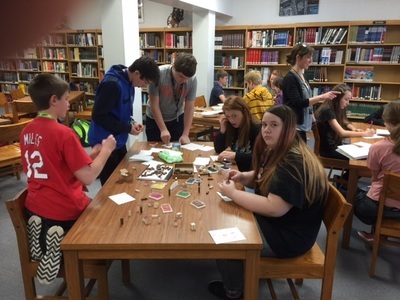 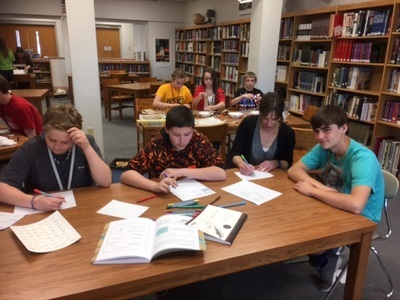 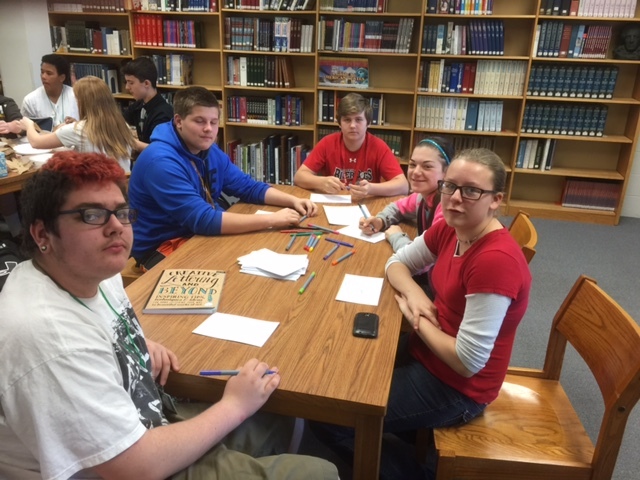 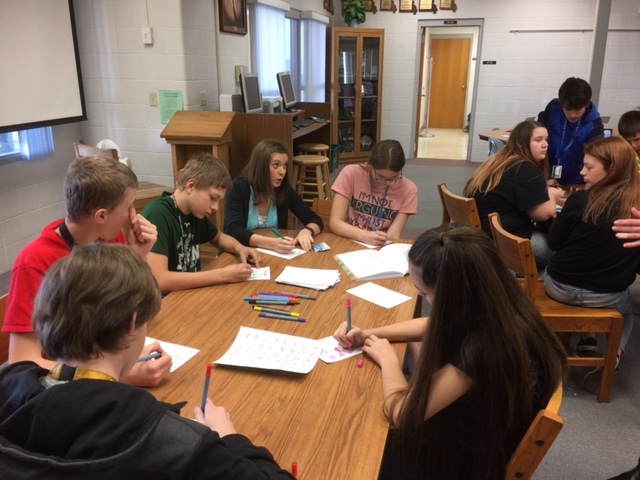 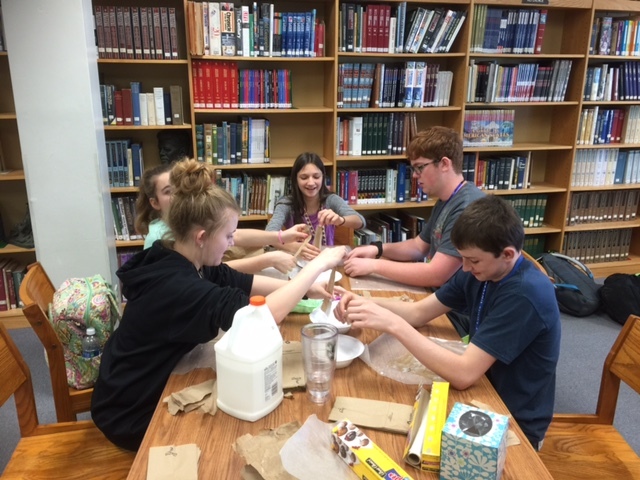 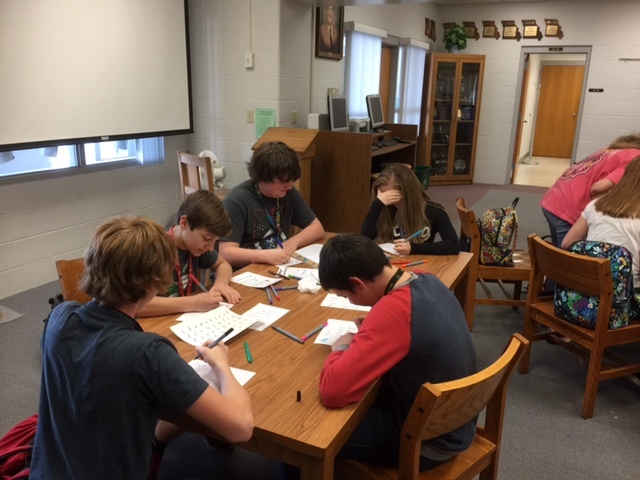 Students had a great time and learned about the History of the Written Word.